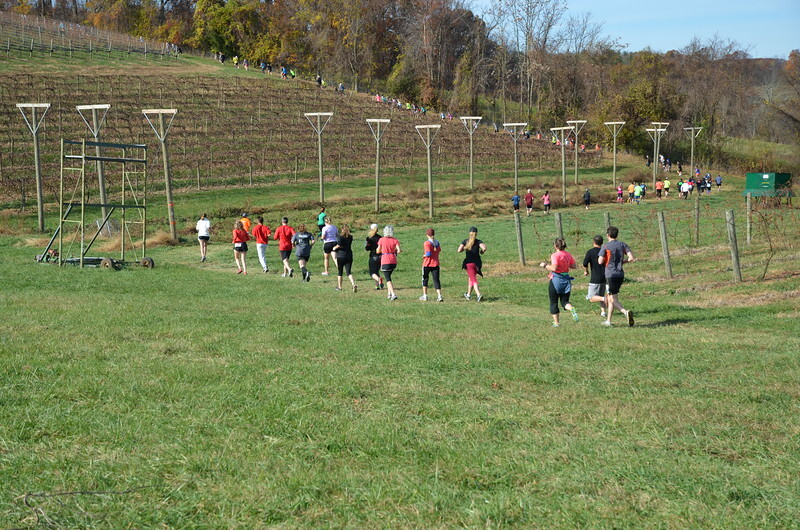 The course loops through the grounds of Linganore Winery. 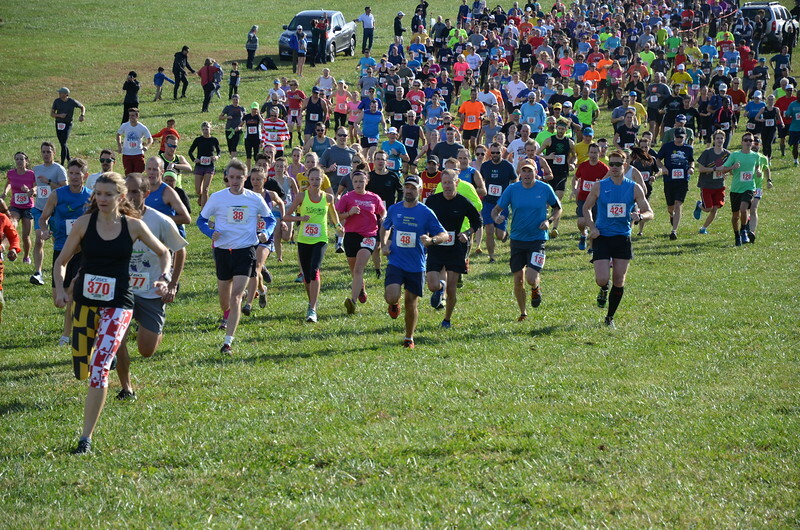 The cross country course is entirely grass or dirt trails. Long Sleeve Technical Shirts Not Guaranteed after 10/30/2018. 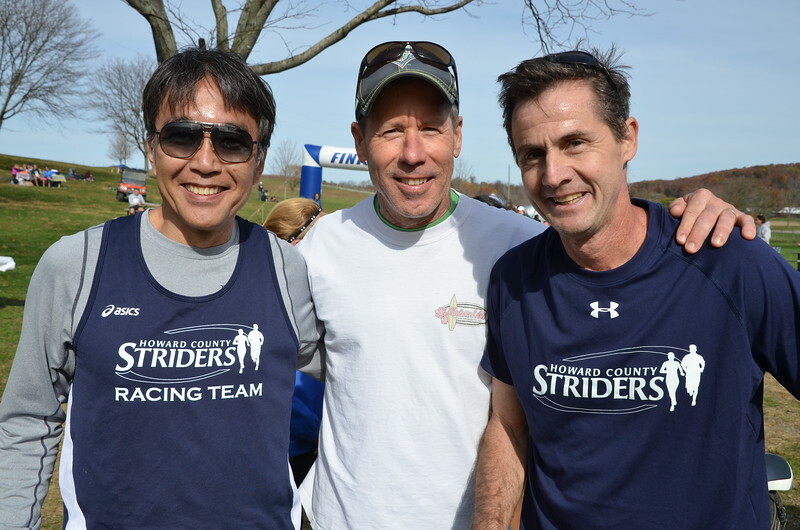 Please arrive no later than 30 minutes prior to the race if picking up your packet at the winery! Awards will be given to the top two teams in each category and a 3rd award will be given if 5 or more teams finish. NEW FOR 2018 – UPGRADED PREMIUM! 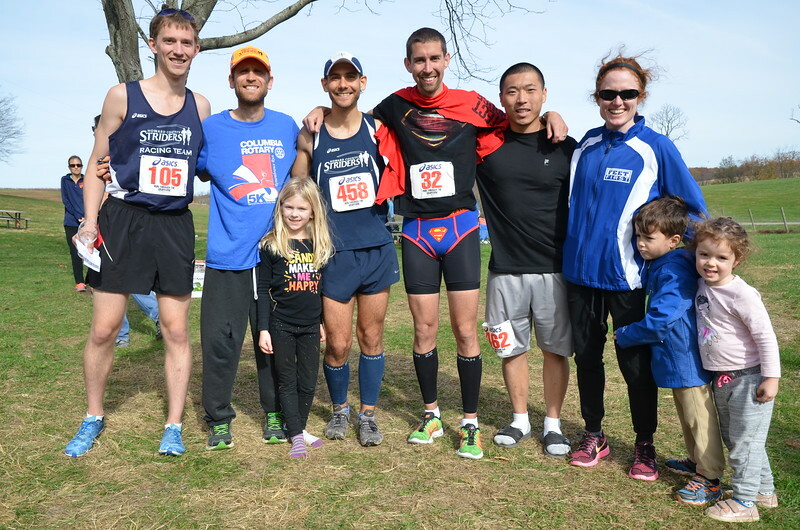 All registrants before 10/31/2018 will receive a lightweight, semi-fitted, hooded, moisture wicking/soft-style long sleeve shirt with a retail value of $20! All finishers will also receive a commemorative wine glass. Additionally, there will be a free wine tasting at the Linganore Winery following the race. Premiums not guaranteed after 10/30/2018.